A groundbreaking documentary about Beverly Hills billionaires, marketing madness, water privatization, and...war with Iran. 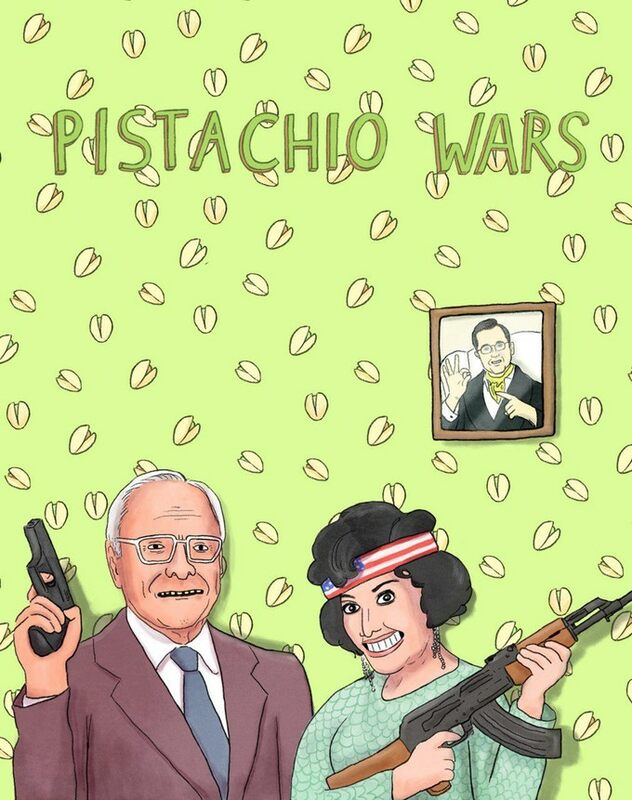 We just launched a Kickstarter campaign to help us finish post-production and bring Pistachio Wars to the big screen. Read more about the film here!